A Practical guide for outdoors travellers who wants to get the best out of their visit to Egypt. 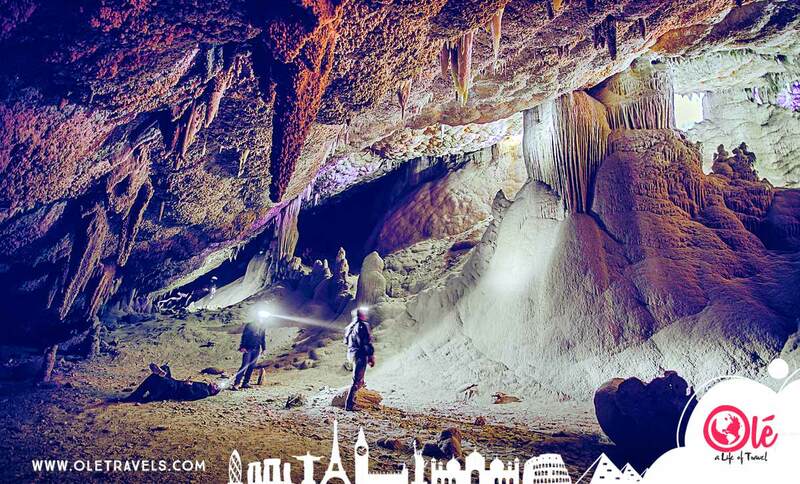 Coasts, Canyons, Oasis, Hot springs, Mountain ranges, diving and snorkelling virgin spots or even Caves, You name it! 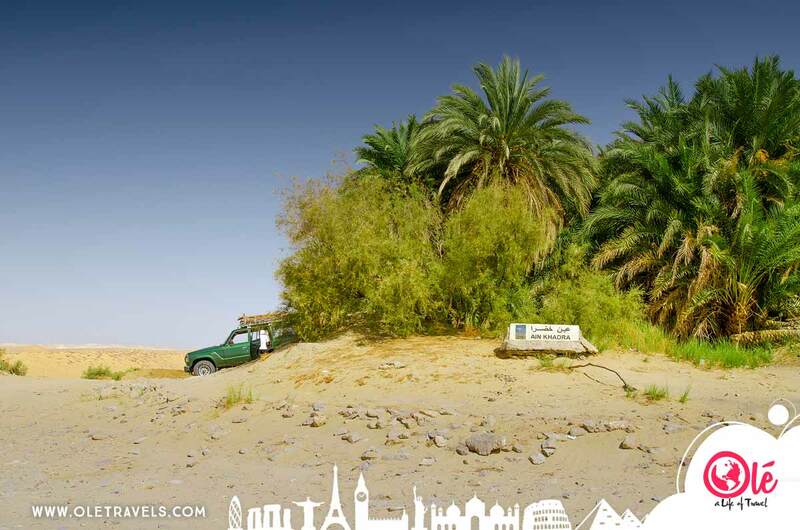 One of the best kept secrets in Egypt’s western deserts, most stunning mysteries of all of Egypt’s oasis. A place where sky kiss surreal outdoor beauty and magical nature everywhere you go. 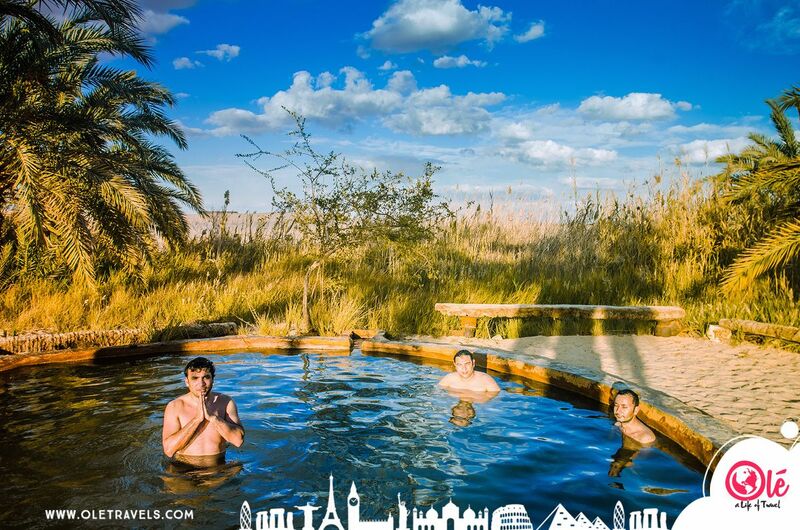 Let alone the fascinating ancient pharaonic temples and hot springs like Cleopatra’s bath, where the timeless queen herself used to enjoy bathing. 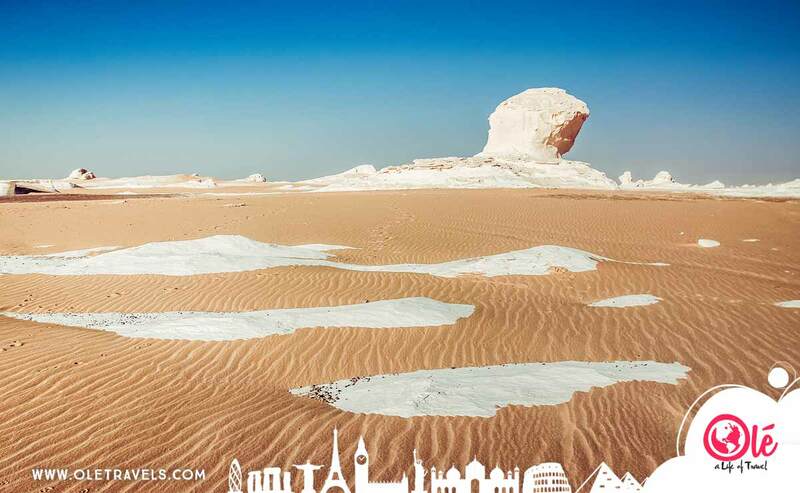 The stunning desert landscapes will enchant you instantly and leave you speechless. Make sure to enjoy a bicycle ride around this truly unique region, visit the impressive remains of the ancient fortress town of Shali and maybe own one of the beautiful traditional local handicrafts. Famous for it’s beautiful diving and snorkeling virgin locations and superb clear fresh air and beach. 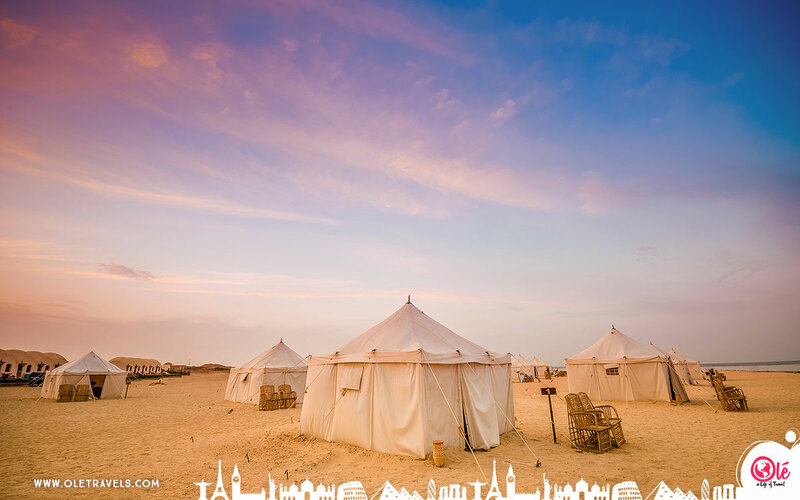 Located far enough from the city to give you the feeling of different planet and take you back in time with the sea shore camping and the beautiful cool breeze. 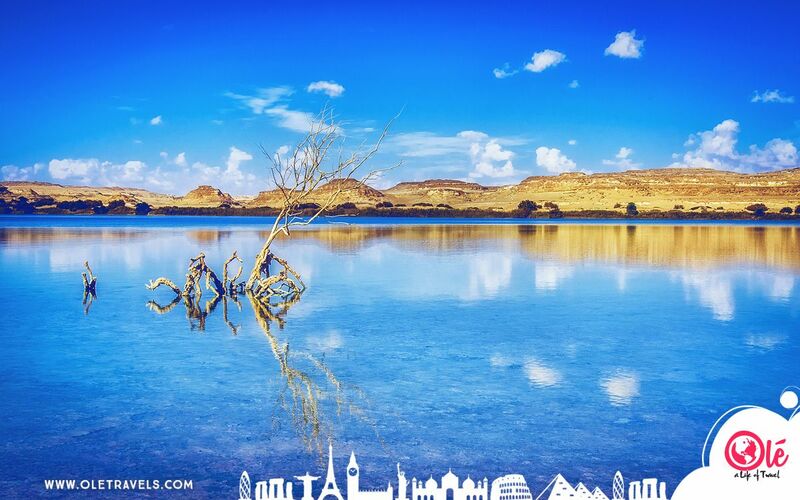 The Gem of eastern Sinai Peninsula, shines all year long. Splash all day long and party + feast + star gazing all night long. The coast line of this region is almost covered entirely with simple huts and friendly Bedouins. The sea in front of you and the canyons behind you. Choose your adventure. Although this does not fall aptly under the outdoors category, yet it shares the wild thrilling common factor. 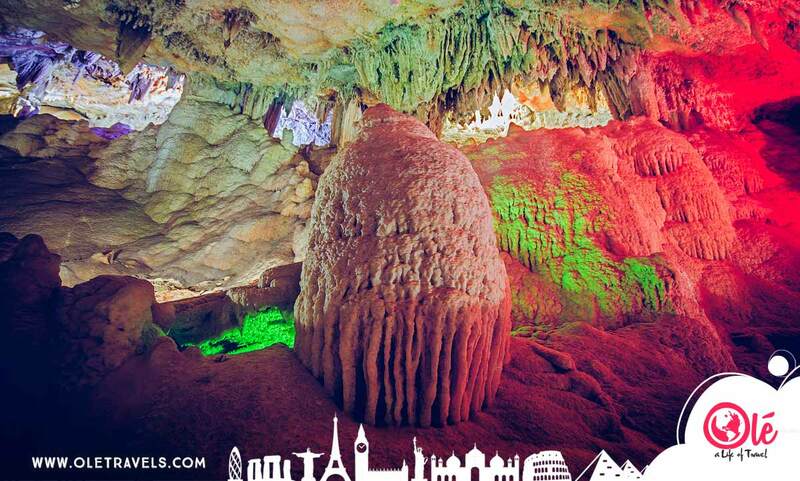 10 km away from Beni Suef city the hidden gem of Sannur cave is waiting to be explored. The first thing your eyes will meet is the jaggy alabaster formations covered in mud and dust coming out of the cave wall around you and the path will extend to take you further inside till you reach a part of the cave that’s truly beautiful and creepy at the same time with a huge bulk of alabaster in supposedly the middle of the cave. It reminded me of the movie “Sphere” for some reason. 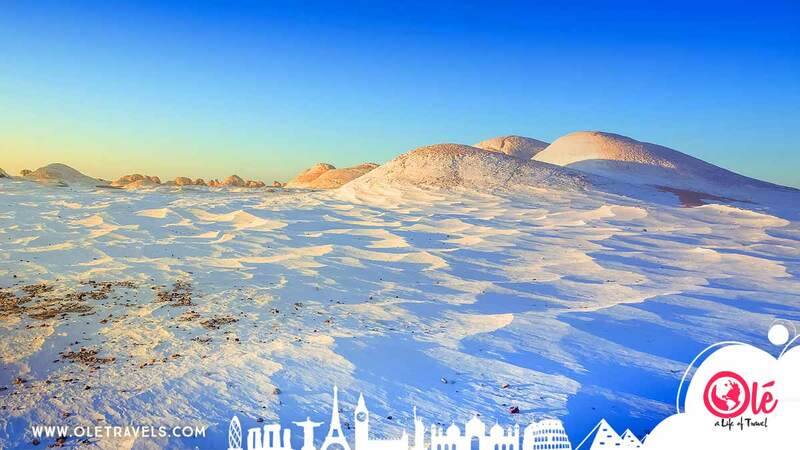 Justifiably one of the most well-known desert destinations in Egypt yet it presents itself with fresh new look and feel for every visit you take there. The amount of unearthly and beautiful wind-carved rock formations shaped in the form of giant mushrooms is unmatched to any desert in the world. It’s amazing to enjoy a lot of tours and safaris in this 300km protectorate. Well known Alexandria outdoors is so cozy and dreamy specially in “El Montazah” area where His Majesty Farouk, king of Egypt use to stay when he wanted to relax. This Mediterranean all-year-thrilling coastal city will take your breath away. Just let it all to the sea and friendly helpful people there. And here is a bonus: it is only 2:30 away from Cairo. 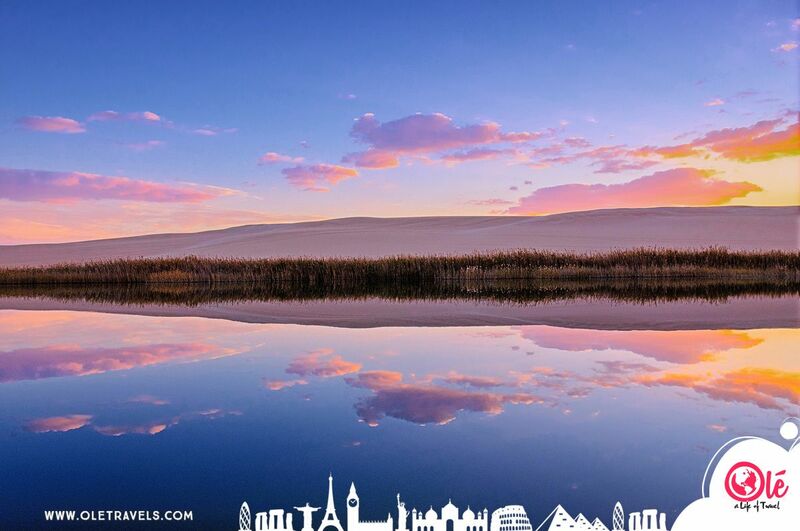 What are you waiting for, pack your bags and hit the road to one of Egypt’s heavenly getaways!